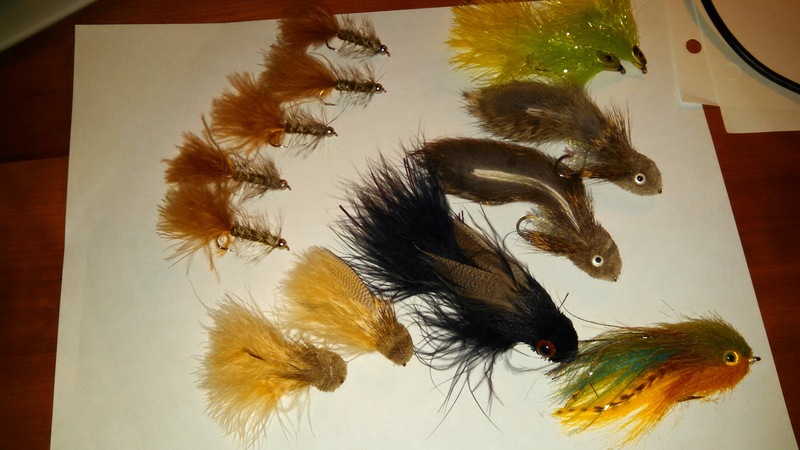 I'm rigging trout flies tonight. It isn't all a literary loss. I'm thinking on the demise of a Methodist minister in the river. Sounds like a great story! Hope the rigging went well. Almost ready to stand for hours in frigid water to catch fish I don't keep. Something very wrong with this sport.